DJ Snips began his career at legendary London record store “Deal Real”, where he ran the open mic night alongside British host and comedian Doc Brown, Snips’ years at Deal Real saw him DJ’ing alongside performances from several US heavy hitters including Kanye West, Mos Def and the Black Eyed Peas. Snips’ knack for manoeuvring through a wide range of Hip Hop oeuvres has seen him play around the world, Specifically in NYC where he has been a guest at legendary parties including Everyday People, Bible Study, Mobile Mondays and Ginny’s Supper Club. As well as being a regular in NY, Snips has also headlined events in The Philippines, Australia, Germany, Hong Kong, The Netherlands, Qatar, France, Norway and Spain. 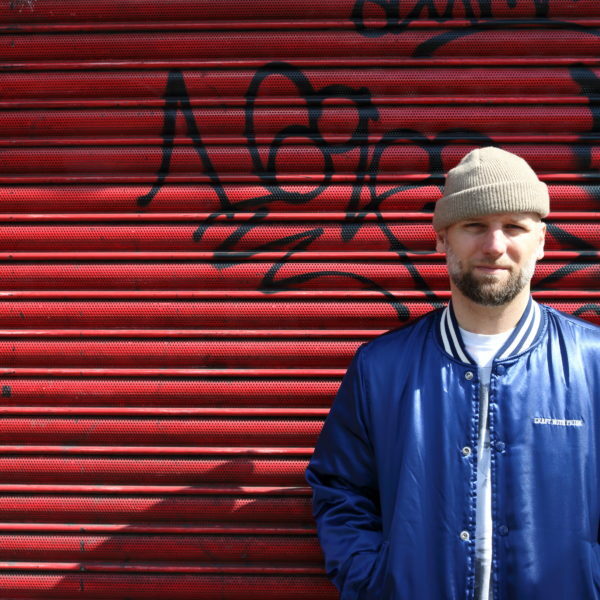 When Snips isn’t touring or on the Club circuit, he’s known for churning out beats for some of the most talented MCs on both sides of the Atlantic. His production work includes tracks for several major US recording artists including M1 (Dead Prez), Capadonna (Wu Tang), Sean Price. Work on the Houseology record label allows Snips the opportunity to articulate himself even more so within his skilled production, by drawing a definitive line between the House/Hip-Hop relationship which has existed for years.